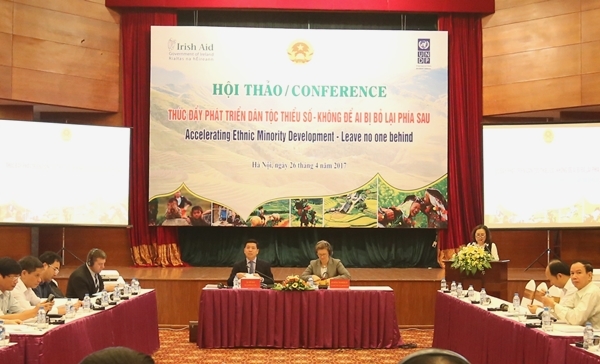 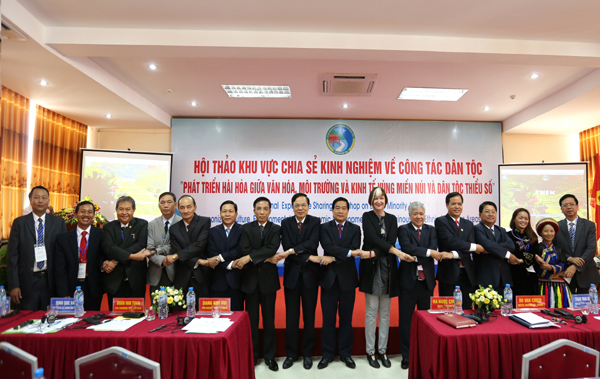 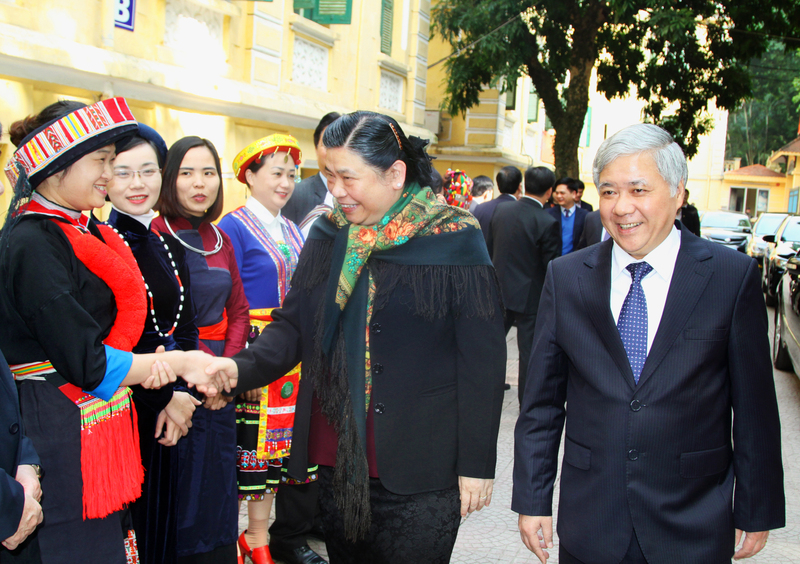 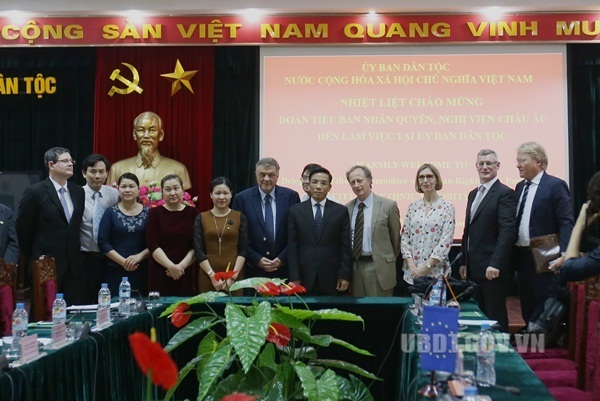 In the morning of April 21st, Hanoi, the Committee for Ethnic Minority Affairs associated with Care International Organization in Vietnam launched the Conference: “Startup for ethnic minority people: Policy, reality and cooperating models”. 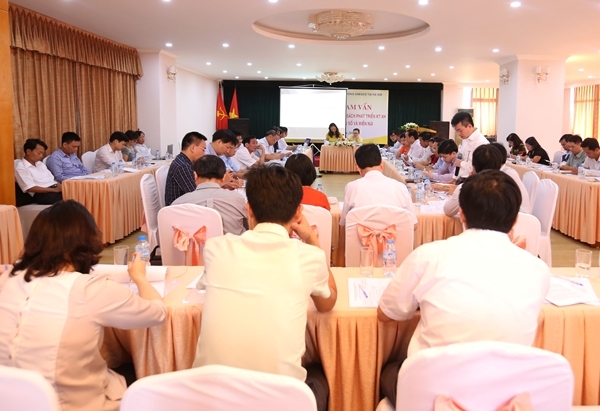 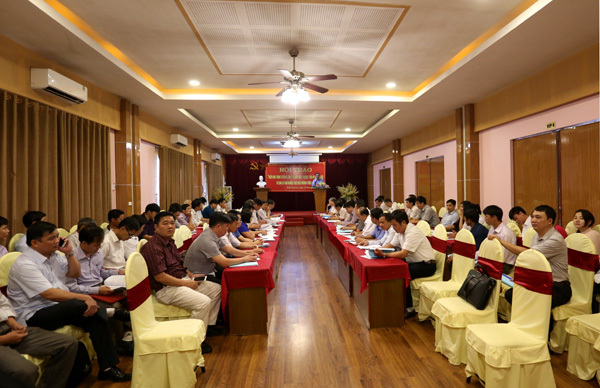 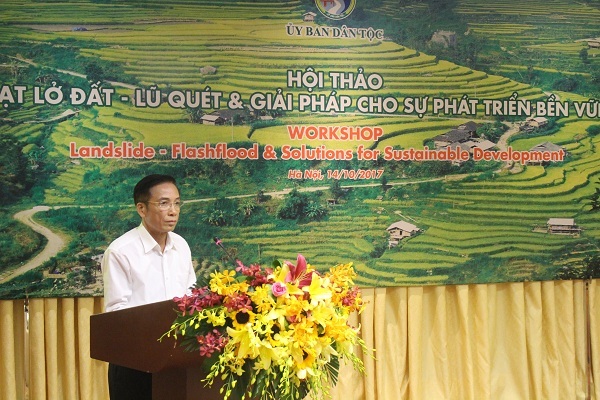 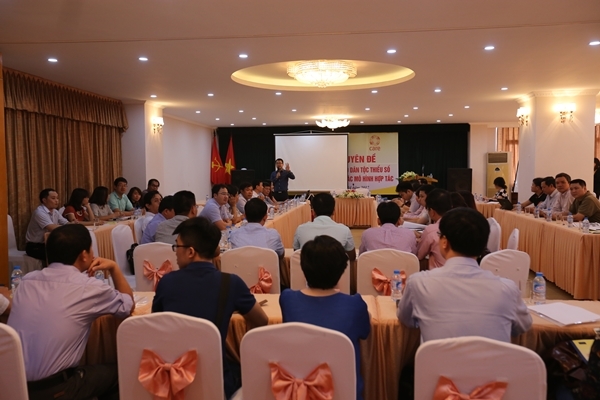 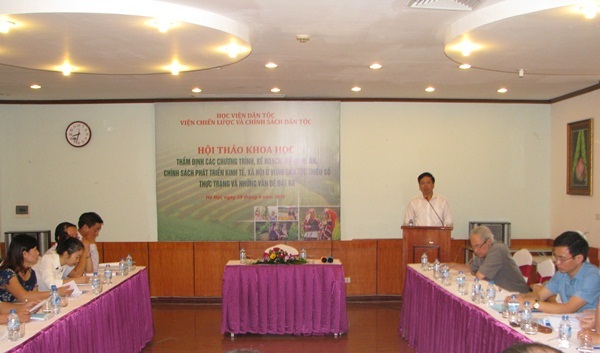 Mr. Ha Viet Quan, Leader of Minister, Chairman of CEMA’s Group doing startup tasks (Group No. 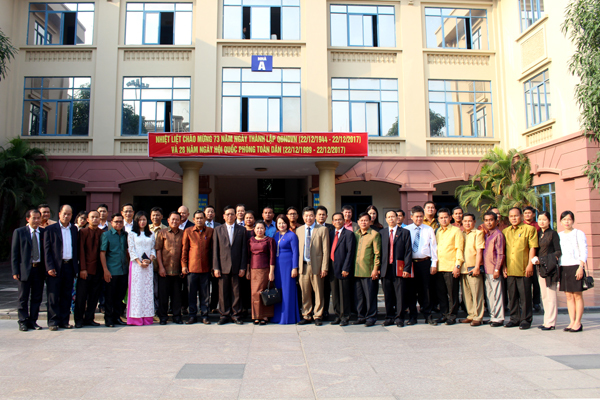 569) – deputy Head of the Department of International Cooperation hosted the Conference.